Two servicemen are in grave condition. 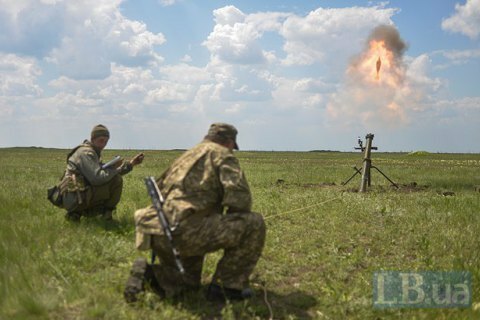 A 120-mm mortar has exploded during a shooting exercise at the Shyrokyy Lan training range in Mykolayiv Region. As a result of the explosion, one serviceman was killed, two sustained grave wounds and six were lightly injured, the press service of the Ukrainian Armed Forces' General Staff has said. The incident took place at about 11 a.m. Kyiv time on 25 July. Investigation is under way.